Errthang #2 – What the Hell is Wrong with Al? Al recounts when he went to a protest to report the news, but became the news. Letson saved a right-wing protester from a vicious beating by Antifa. 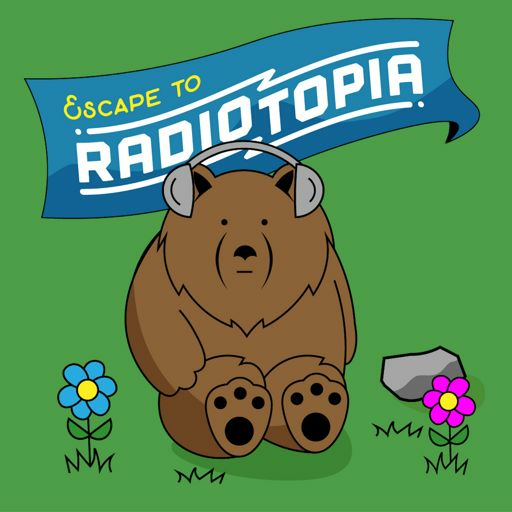 This episode is about why he did it, how it all happened, and how he felt afterwards. 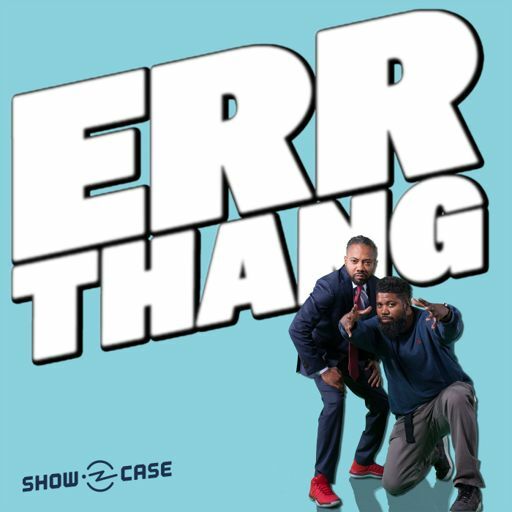 Errthang is produced and hosted by Al Letson, with co-host and music supervisor Willie Evans Jr., show systemizer Brie Burge and actor Jason Stephens. 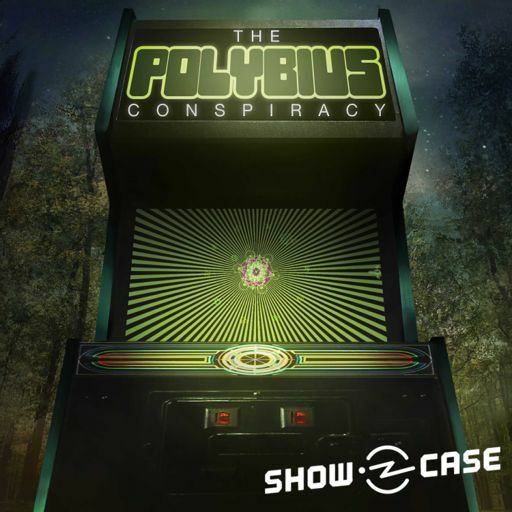 Check out season one here. 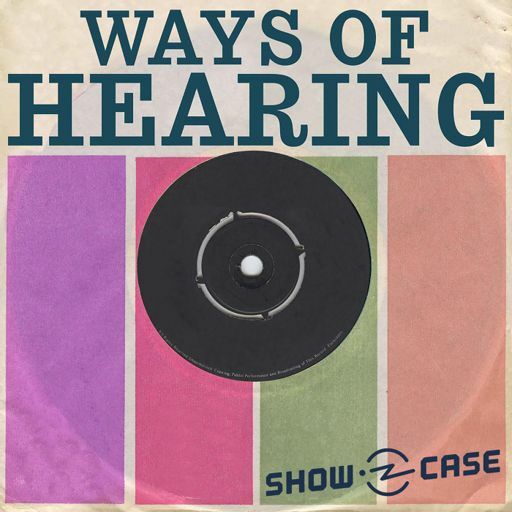 Season 2 of Errthang is a production of Showcase, from PRX’s Radiotopia. 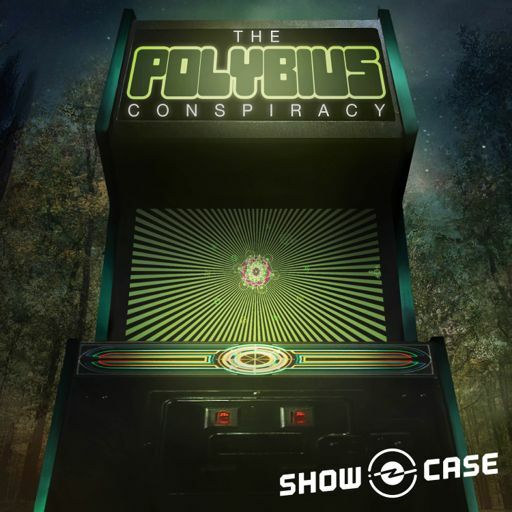 Find out more and listen to the previous series, Ways of Hearing, The Polybius Conspiracy and Secrets, at radiotopia.fm/showcase. Thanks to Burrow for sponsoring Showcase. Coming up next on Showcase: The Stoop. Al and Willie wrap up the season right where they started – with each other. After 30 years of friendship, their origin story is finally revealed. This episode features Kiese Laymon’s memoir about growing up as a young black man in the South. The piece is performed by a small group of young black men who Al mentored in their youth. Secrets is a show about the secrets we all carry inside of us. What happens when you face those secrets? 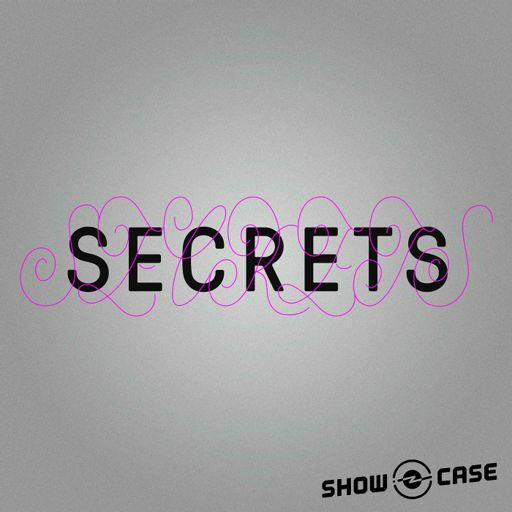 Secrets is a show about the secrets we all carry inside of us. How do you know if you ever truly know someone? Secrets #4 – Who Was My Mom? Secrets is a show about the secrets we all carry inside of us. How is it to be the one kept in the dark? Secrets is a show about the secrets we all carry inside of us. What happens when you’re too ashamed to face the truth? 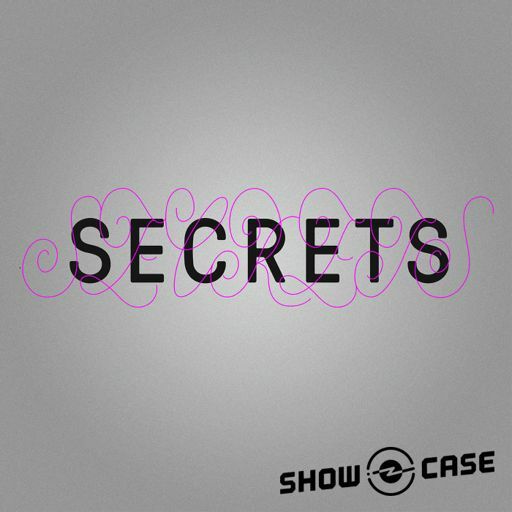 Secrets is a show about the secrets we all carry inside of us. 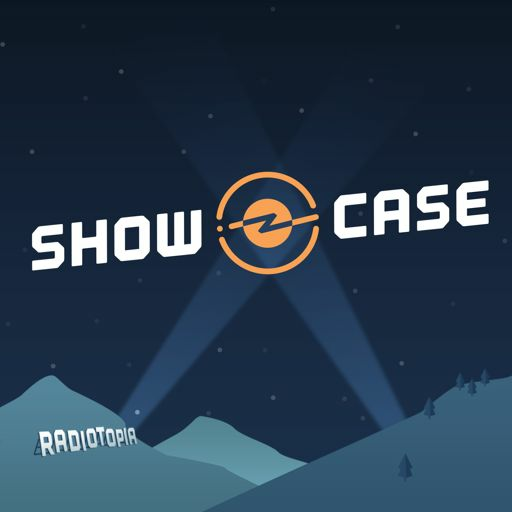 Greetings from Showcase, a podcast from PRX’s Radiotopia featuring original series of all stripes.